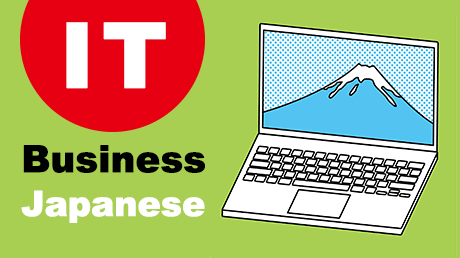 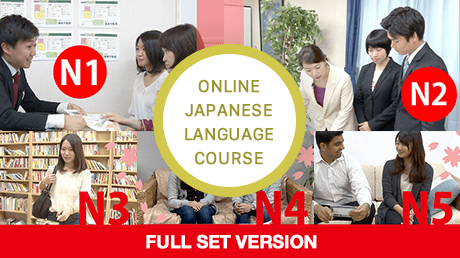 This “Japanese Hiragana and Katakana study course” is intended for beginner level learners. 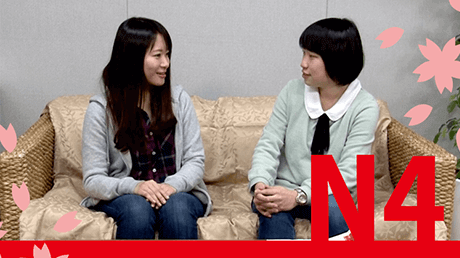 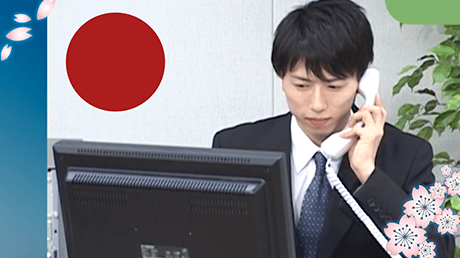 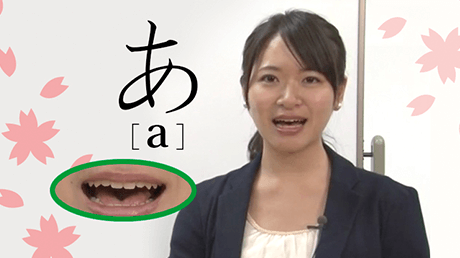 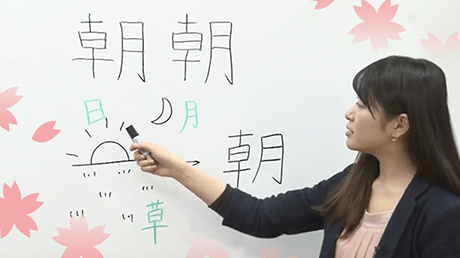 Through this course, you will study Japanese pronunciation and writing, in addition to simple greetings and expressions used in everyday life. 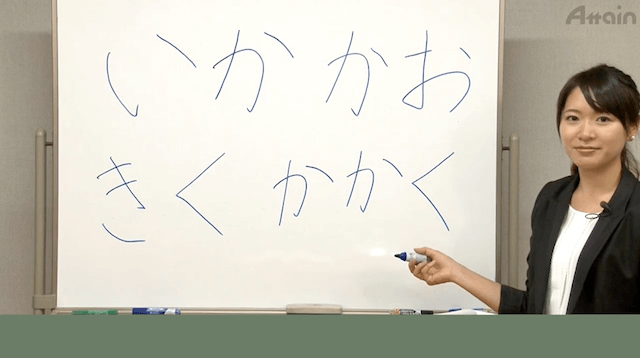 Since a printable PDF file textbook is included, you can practice to writing hiragana and katakana. 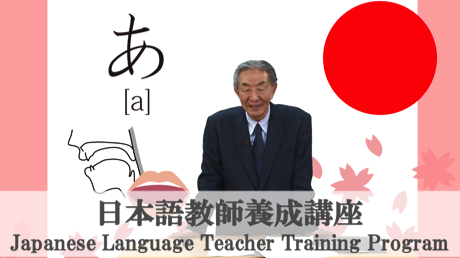 In addition to Japanese pronunciation and writing, daily conversation and expressions are also taught. 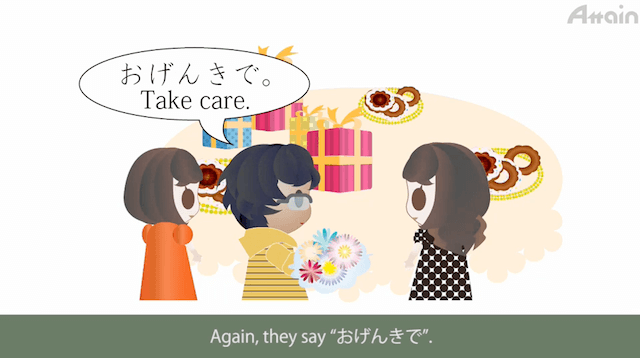 All of the videos contain English subtitles, and you can start to learn Japanese easily. 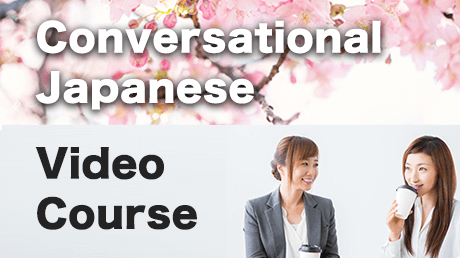 5h 39m video lectures included in this course.